Living and loving someone can be as challenging as it is rewarding. But add in a spouse who lives with multiple people in his head and the journey becomes ever more frustrating and fascinating. 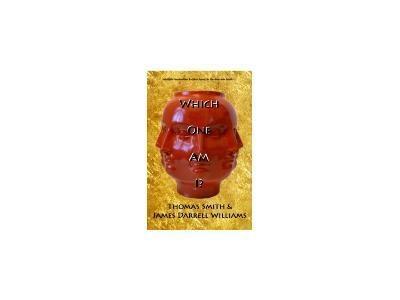 Thomas Smith, co-author ( with husband James Darrell Williams) of the memoir Which One Am I? 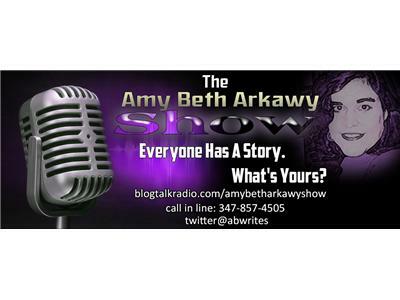 joins Amy Beth for an honest and inspiring conversation about personal exploration, mental illness and love. 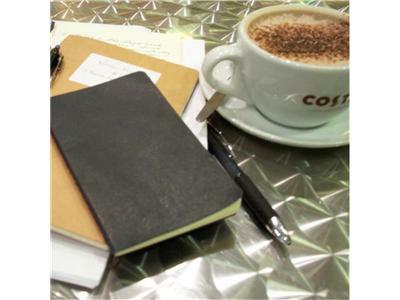 Amy Beth also dips into the mailbag and opens the lines for our free-flow pop culture convo. 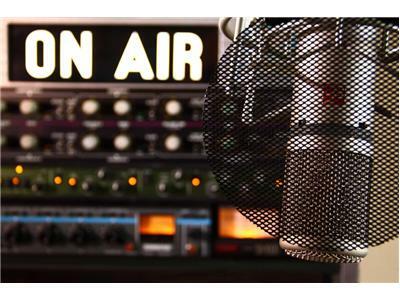 Join us LIVE at 1 PM or anytime on demand. 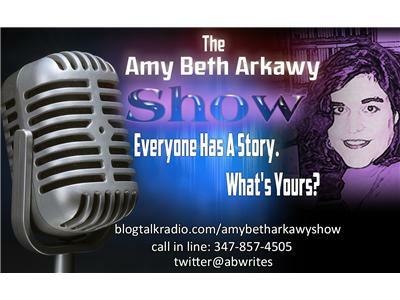 Call in 347-857-4505 or tweet @abwrites before/during show.